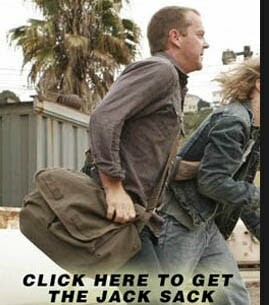 Nice idea, though that vest doesn't really look like it could save anyone's life. Ask Larry Moss how his vest worked. Excellent work, makes me itch thinking there's pending gun-play. 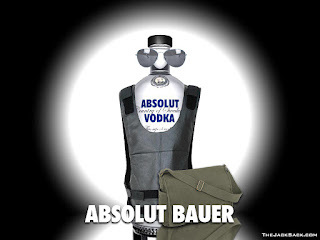 @Crisatunity- yeah... vodka and Jack Bauer mixed together seems kinf od insane in retrospect. Thanks for your comment!